Our mission is to partner with entrepreneurs and to provide them with the means and resources to turn their projects into established, best-in-class businesses that offer exceptional all-around value to stakeholders. Saned’s vision is to serve as a catalyst for economic and social development in the region, by providing entrepreneurs with the opportunity to capitalize on their ambition and ideas. 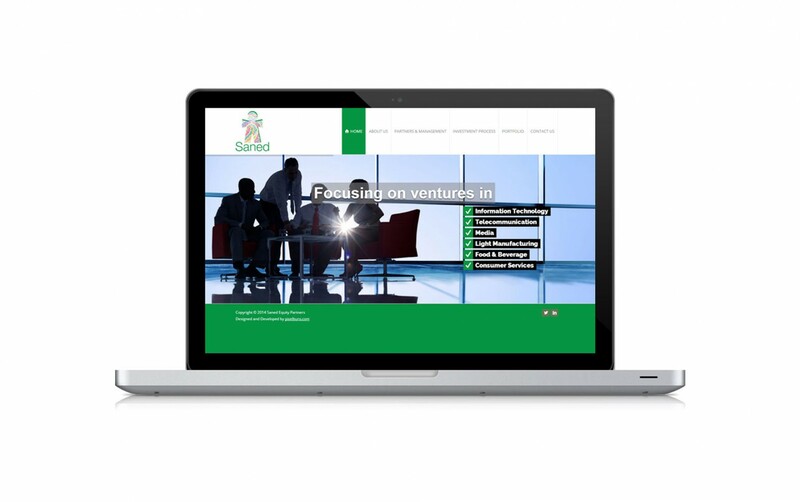 Saned is drawn to entrepreneurs presenting validated and scalable business models, proven concepts as well as products and services that are creating or addressing market demand. Our strategy is to target investments that typically range in value between US$100,000 and US$200,000, although larger investments can be considered should an out-of-the ordinary opportunity present itself. Saned’s edge lies in the networking opportunities and well-rooted versatile expertise our partners enjoy. Adding to our strength, among others, is a seat occupied by one of our partners on the board of “Endeavor” along with our closely-knit relationships and committed capital with “Wamda”.